A film franchise reboots and the result is “Man of Steel,” the latest in the “Superman” series. “Man of Steel” goes back to the future, revisiting Krypton, the homeworld of the humanoid infant Kal-El aka Clark Kent who would be snatched from the jaws of death and relocated to Earth’s heartland and raised by Smallville, Kansas couple, Jonathan and Martha Kent (Kevin Costner and Diane Lane). (See video above). The Zack Snyder-directed film, which opens in the United States, today has amnesia as it regards its critically-acclaimed predecessor, “Superman Returns” (2006), which also had its amnesia around what came before it. This most recent attack of (selective) memory loss, though, has everything to do with the disappointment of Warner Bros. over box office receipts of “Superman Returns.” They were around $400 million with an “M” worldwide instead of the $500 million that the Suits were hoping for. Mind-boggling for sure, but it’s the film bidness where greed is good. 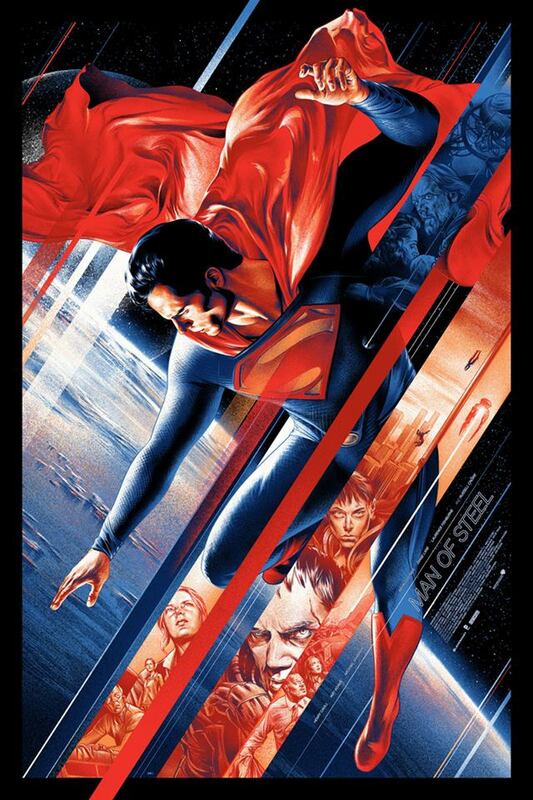 “Man of Steel” is fair, with moments of an exquisite abundance of action and obscene absences of story. Those ramped-up action sequences, meant to appeal to young males, will very likely get Warner Bros. the results it desires. “Man of Steel” has a cast nearly as strong as its hero. KC has gotten good notices as Clark’s father. Amy Adams shines as Lois Lane. Other principals onboard for the ride are Russell Crowe as Jor-El, Laurence Fishburne as Perry White and Michael Shannon as General Zod. 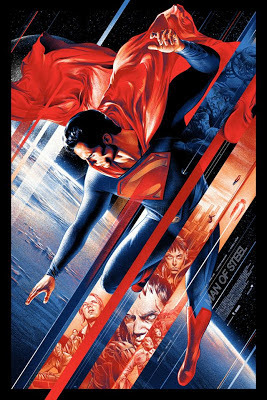 “Man of Steel” is rated PG-13 for intense sequences of sci-fi violence, action and destruction, and for some language; visit http://www.manofsteel.com/index.html?home to learn more about the film.